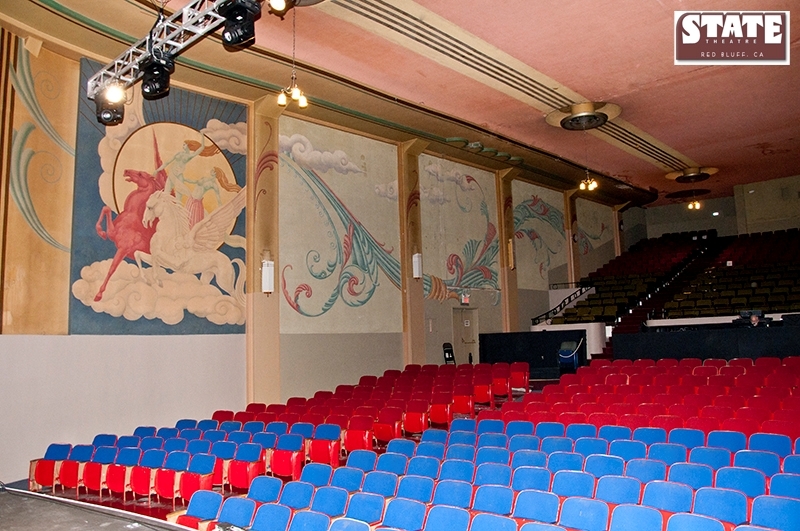 Rent the State Theatre for your next event! With approximately 730 seats, we can accommodate a large number of people to meet your needs. See your name on the marquee and let your guests enjoy the historic State Theatre for your special event! We prepare customized estimates for each of our client’s needs. 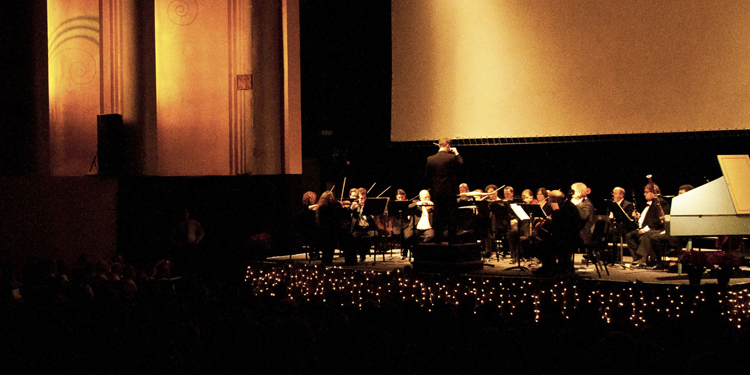 Please contact the State Theatre for your next event. Call (530) 529-2787 or email info@statetheatreredbluff.com.